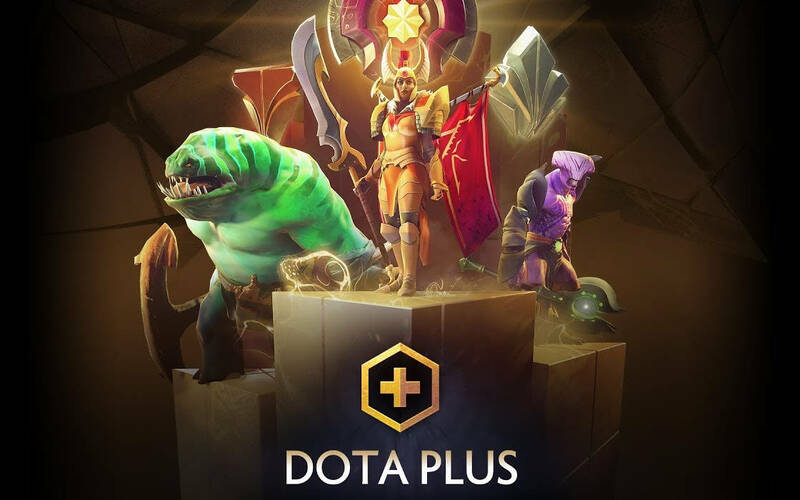 A stern detractor of any gambling activities, Valve has just introduced a soft gambling feature to its Dota Plus service. What’s this about? Valve Corporation has decided to introduce a new gambling option to its Dota Plus service, allowing users to place a wager on the outcome of individual Dota 2 matches. In an official statement, the company explained that the currency is designed to add enjoyment to following Dota Pro Circuit events. Featuring a separate app, the solution ca be download both on the App Store and Google Play. Valve introduce soft gambling with shards to Dota 2. The “Shards”, as Valve refers to the digital currency, can be used to wager on the outcome of any DPC contest. Dota Pro Circuit companion app lets you earn Shards by predicting the winners of DPC matches, compete for even more Shards in the Fantasy Challenge, and follow all of this season’s DPC action in real time, all from the comfort and convenience of your mobile device. Valve wants to incentivize the community to engage more, and that’s why they are introducing specific “fantasy” challenges that will reward users with even more shards. There will also be a personalized feed that a user can opt into so they can follow the team(s) they are the most interested in. Even though Valve acknowledges that this is a form of gambling, there’s one important distinction with most regular gambling offers – shards cannot be purchased in exchange for real money. There’s a more plausible explanation for the decision. Betting on contests has been linked to increased interest in individual competitions. In other words, Valve wants to boost viewership and community engagement, which is a plausible explanation. Of course, there is a drawback, too, as Valve has already been caught in a legal fury initiated by parents of children who lost hundreds of thousands worth of skins in Counter-Strike: Global Offensive (CS:GO), another popular game developed by the same studio. In 2016, there was a massive scandal that led to the shutting down of multiple skin trading websites and Valve was accused of facilitating underage gambling. The accusations were frivolous at the time. Since that time, Valve has spoken out against partnerships between Dota 2 teams and betting agencies, such as Betway. Now, though, the company seems to has completely changed tack. Player engagement is important and as long as Valve doesn’t open itself to legal reprimand, such as introducing shards for money, they may as well benefit a great deal from this neat new feature. Valve has introduced a gaming option for the Dota Plus service designed to incentivize players into following DPC events. Next articleWhich World of Warcraft Class to Play in Classic? Having spent a decade competing across various skill-intense games, such as Warcraft III, StarCraft, Heroes of the Storm and Dota 2 (to mention nothing of reducing to tears StarCraft II rookies), Michael is the man when it comes to breaking down the meta and serving it in small, easy-to-comprehend portions. Michael helps you improve your game by reporting on the news and dropping you the occasional hint. He’s our local weather vane when it comes to determining the outcome of esports races.